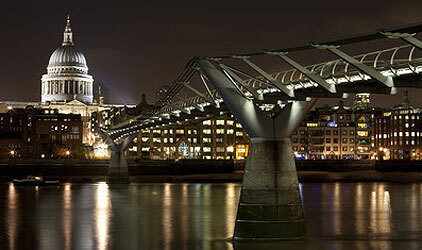 Matrix provide a comprehensive service for external lighting installations ranging from design of new and existing street, amenity and precinct lighting to reactive repairs, emergency response and fixed term maintenance contracts. Installing street or amenity lighting can instantly make your premises look more appealing to potential customers as well as improving overall security. We pride ourselves on being able to offer a one stop solution, encompassing design, management and maintenance. We follow strict procedures, as detailed below, to ensure a continued accurate and timely response to all reported faults and maintenance. This is a popular area within our portfolio and with our knowledge of the industry we have been working with housing associations and landlords to provide new cost effective lighting to replace timed and inefficient lighting. The need for appropriate lighting, providing the correct levels of illuminations whilst remaining environmentally aware, has become extremely significant and we strictly adhere to incorporating this into our business policy. When designing lighting we take into consideration optimisation, energy efficiency and product life cycle analysis. 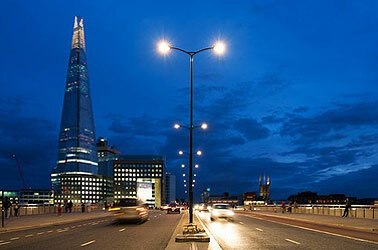 We consider the use of sustainable materials, light pollution and the needs of local people. Our innovative technical and operational solutions also recognise people’s growing concerns with environmental issues and energy costs. Our designs include proposals of where lighting should be provided, at what levels and which styles of lighting columns and lanterns best serve to integrate into key street scenes and conservation areas. We make recommendations for the control of lighting and reduction or elimination of obtrusive light and we maintain cost-efficient regimes. We undertake energy efficient surveys to ensure solutions and will advise on making lighting system upgrades where appropriate.